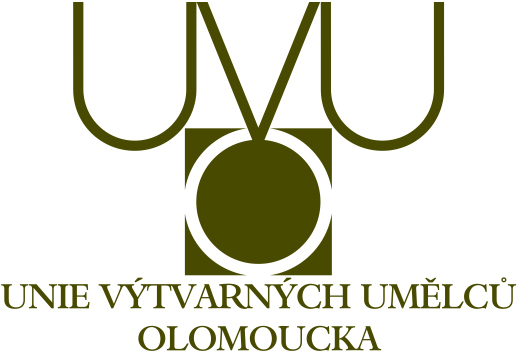 The Olomouc Union of Fine Artists is a group whose aim is the promotion of professional Fine Art activities within the wider cultural and social sphere. The UVUO unifies Fine Artists, Theoreticians and Architects from the region of Central Moravia, and other Czech regions as well as abroad. At the present time, the UVUO has around 100 established members. Externally, the organisation is represented by elected statutory delegates – chairperson, vice-chairperson and regional secretary. The UVUO belongs in partnership with the Czechlands' Union of Fine Artists. The Olomouc Union of Fine Artists owes its existence to a long tradition of associational Artistic life in the Czechlands. Acitivities of this group are carried out on the basis of a non-profit principle with voluntary assistance by the members, notably the elected commitee and Artists' board. Financing of the group is made by means of club membership fees, donations from local self governing bodies and other sponsors. 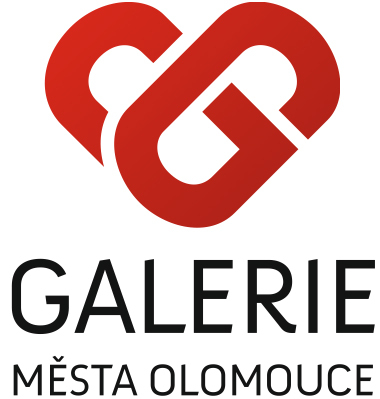 The UVUO has been responsible for running Olomouc's Galerie G since 1993 and Olomouc's Galerie města ( City gallery) since 2013. Since the beginning of this engagement, the galleries have opened over 250 exhibitions to the public. 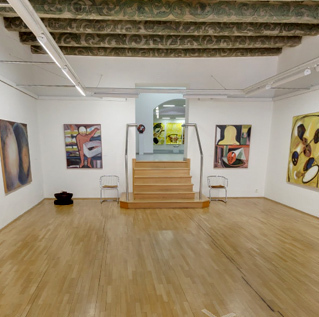 Partner galleries working with the UVUO are Galerie Patro and Galerie hotelu Flora. The Union is also involved in collaborative ventures organising symposiums and Art shows in cities throughout the country as well as abroad. The most significant events belong to partnerships between Olomouc's region, Olomouc's statutory city and the following cities : Bratislava, Cracow, Veenendaal, Opole, Makarská, Reggio Emilia, Vejle, Kostroma and Anton. Exhibitions and cooperation with foreign Art Unions have taken place at home and in Italy, Germany, Canada, Poland, Austria, The Netherlands, Croatia and France. The UVUO also runs an Artist Club where gatherings and events take place between members and friends. An important achievement of the Union is its comprehensive publications, counting 50 anthology and catalogue titles upwards.